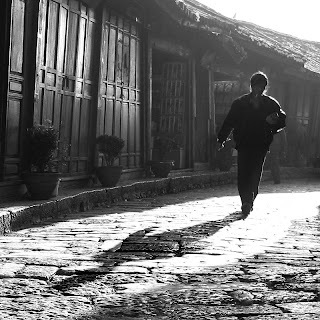 Of Yunnan's popular tour circuit of Kunming, Dali, Lijiang and sometimes, Shangrila or Xiang-ge-li-la, Lijiang's Old Town is probably one of the best destinations for a nice photographic outing. Lijiang is often part of the tour itinerary for many of the tour packages from Singapore. I've heard many people say that Lijiang is very touristy, and judging by how most of the tours are run, I have to agree. 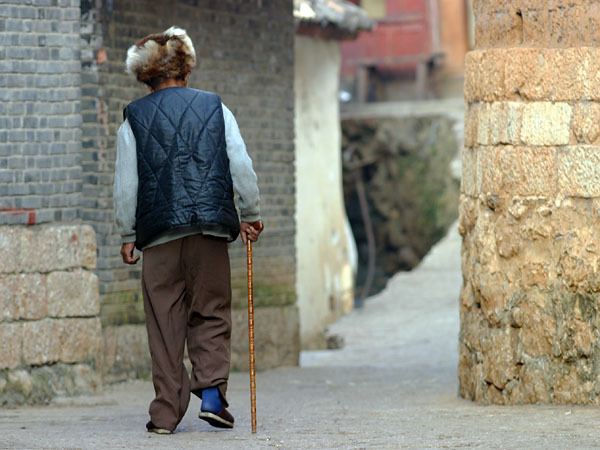 They bring you to SiFangJie, the main town square, and drop you there for an hour or two. Here, the whole place is lined with shops, shops and more shops. Of course, shopping is a favourite activity for many Singaporeans, but for some great photography, all is not lost! Firstly, you have to wander off the main tourist square. All you need is possibly 10min of legwork, and you'll start to see the quieter parts of town. Without the bustle of the commerce and tourists, you'll start to appreciate the charming ambience and beautiful architecture of the old town. Do take note that the old Naxi women (and men) do not like their photos taken. It's always good to ask their permission 1st, but if a picture screams to be taken, please do it discreetly and unobtrusively. Another tip is, wake up early in the morning and take a walk in the town. Before the tourists crowd arrive, and before most of the shops are open, even SiFangJie is delightfully photogenic! With the morning light streaming down, it's street photography nirvana! Some of my Lijiang images were featured in Asian Geographic magazine, when they had an article on Lijiang. 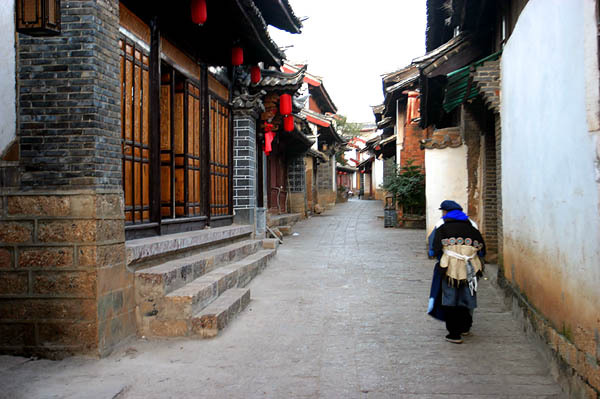 There are also a number of resources on the Net on Naxi history and culture. 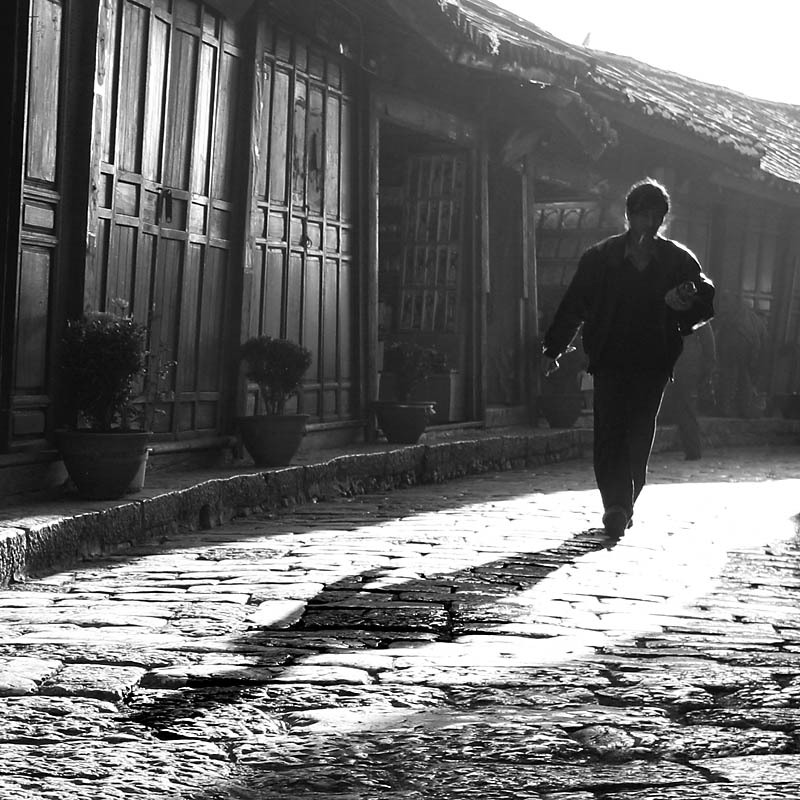 I stayed 2-3 nights in Lijiang and enjoyed my photography sojourn there. However, being an easily accessed destination, and a popular tour stop, I believe anyone can have great experience there.